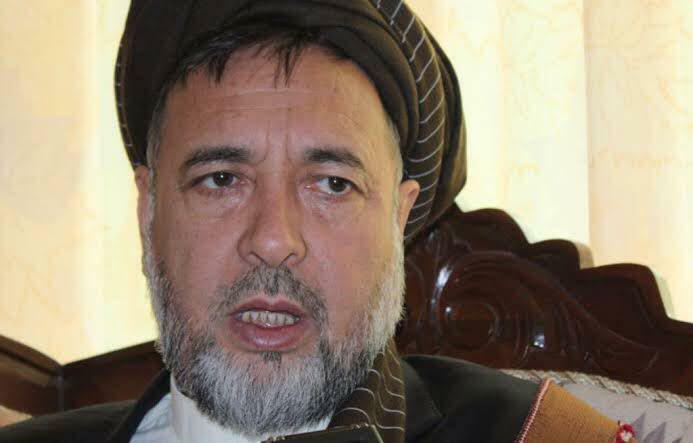 Mohammad Mohaqiq, deputy chief executive of the Afghan National Unity government, pointing out to the decree on his dismissal by the president, said on Monday that Ashraf Ghani’s decision is undependable under the agreement to form a national unity government. “Decision of Ashraf Ghani is undependable under the agreement of the National Unity Government.” he stressed. The Ministry of Defense announced in multiple statements that a total of 24 insurgents were killed across 5 provincesof Afghanistan. 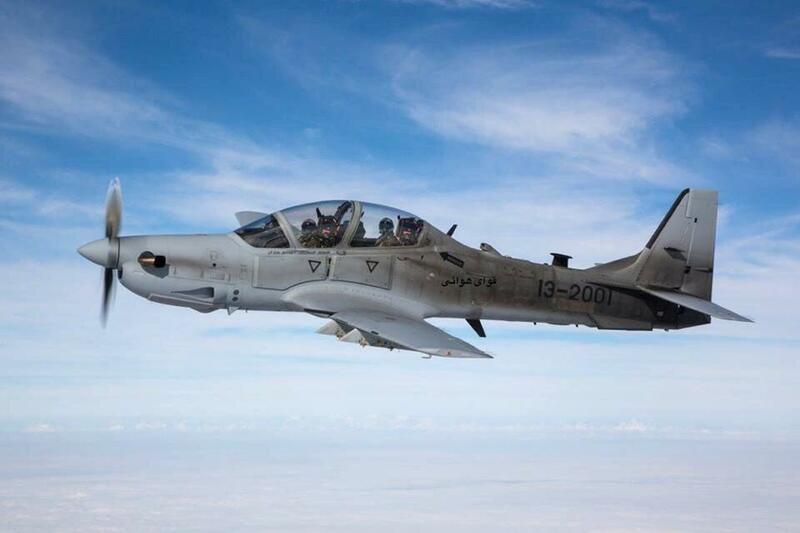 In Farah province’s Balabulok district, two Taliban IED experts were killed in Afghan Air Force airstrikes. Seven insurgents were killed, 3 were wounded and 2 motorbikes were seized in ANA response attacks in Arghandab district of Zabul Province. Seven insurgents were killed, 2 were wounded, 1 was arrested, and 1 depot of weapons and ammunition were discovered, while some explosives, 2 vehicles and 2 motorbikes, 1 base and a training center of insurgents were destroyed in ANA clearing operations in Shindan district of Herat Province. Moreover, three IS-K terrorists were killed in airstrikes in Khogyani district of Nangarhar Province. Finally, five insurgents were killed, 3 were wounded and 1 depot of ammunition was seized and 1 motorbike was destroyed in ANA clearing operations in Khan Abad district of Kunduz Province. The Interior Ministry has announced in a statement that on Monday, the Nangarhar police seized 140 kilograms of drugs. 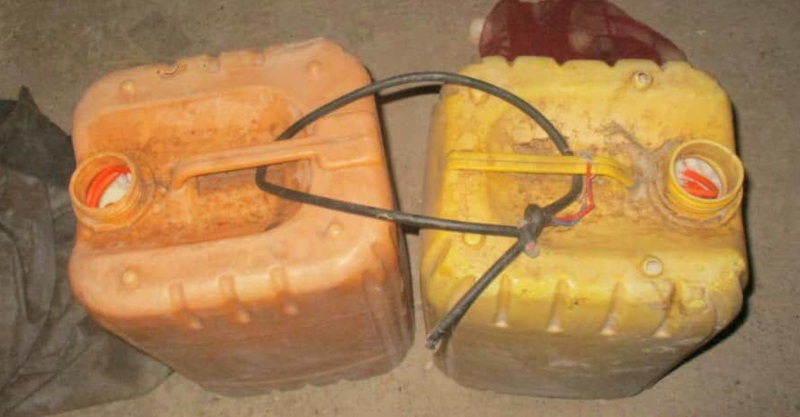 The Nangarhar Counter Narcotics Police discovered and seized 140 kilograms of hashish, which had been embedded in a vehicle, from Sorkhrood district of the province. The Presidential Palace on Monday confirmed that US envoy Zalmay Khalilzad on his arrival to Kabul gave a brief of his talks with Taliban to President Ghani. Khalilzad rejected any reports of interim government and the ARG statement also said that Khalilzad discussed ceasefire with the Taliban without any progress. 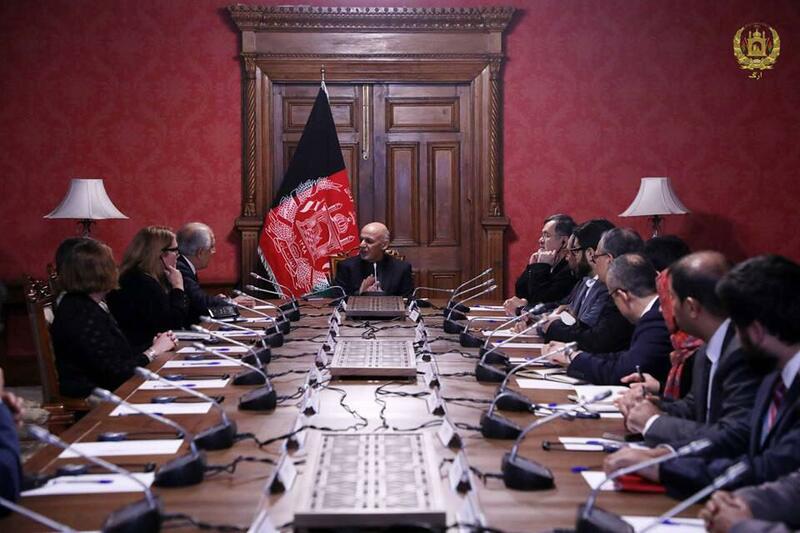 The statement also confirmed that Khalilzad will be meeting Taliban for further discussions on the issues.